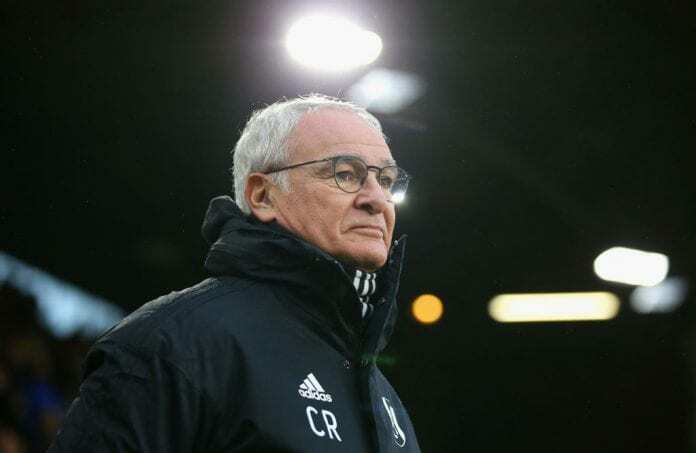 Fulham manager Claudio Ranieri is confident his club will bring in one or two players before the close of the January transfer window on Thursday night. Aboubakar Kamara has reportedly completed a six-month loan move to Turkish club Yeni Malatyaspor and Slavia Prague have revealed that defender Michael Ngadeu-Ngadjui is ino London negotiating a move to Fulham. The Cottagers have already signed Ryan Babel this month but have so far been frustrated in their attempts to strengthen what has been a porous defence, but Ranieri is confident they will succeed in doing so before the transfer window closes by midnight. 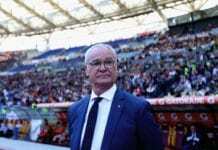 On the final day of last summer’s transfer window Fulham signed five players and Ranieri is confident the club can repeat the same trick. “I am confident,” the former Leicester City manager said, according to Daily Mail.